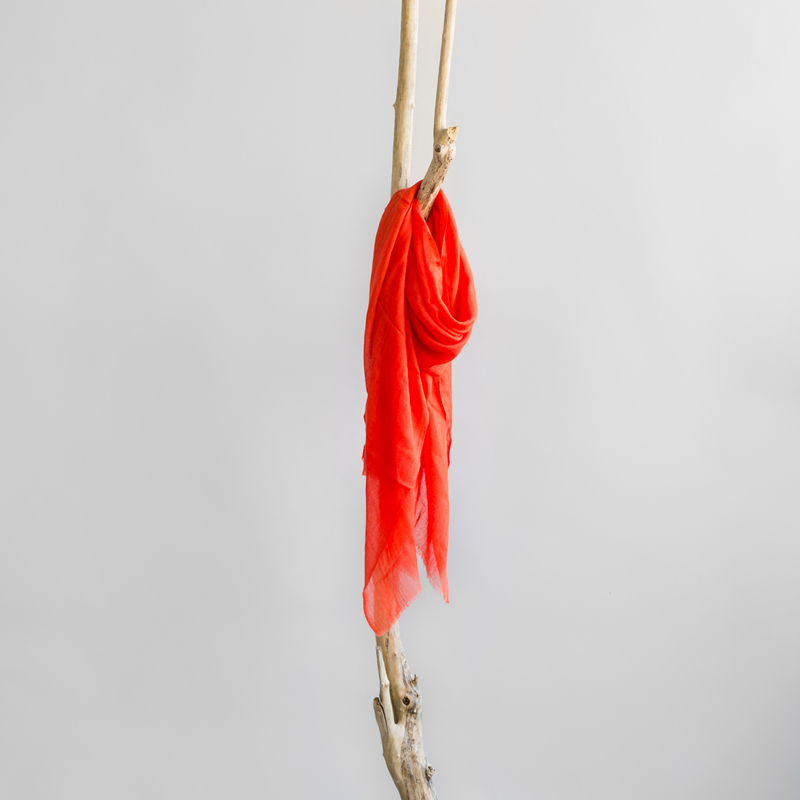 Cashmere shawl [pashmina] from Nepal. 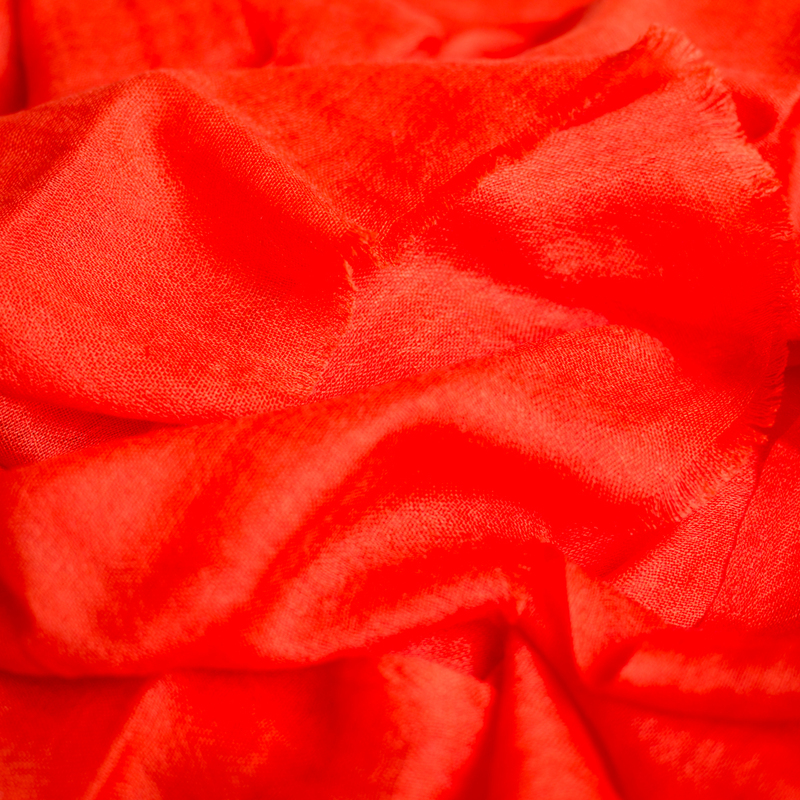 Graceful lightweight pashmina from the softest quality (A-grade) cashmere. This lovely, versatile shawl is handspun and handwoven by artisans from Mahila Utthan Pashmina Udhyog, a Fairtrade weaving group in Nepal.